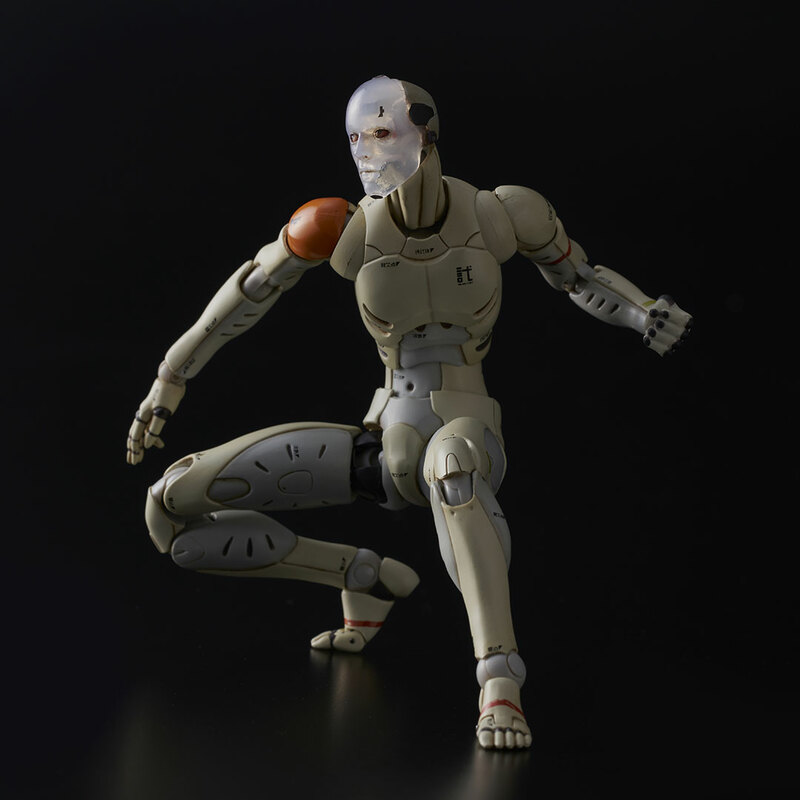 Announcing the 1/12 scale Synthetic Human Test Body - Summer Event Exclusive Four short years ago, 1000toys burst onto the independent toy scene with the release of the revolutionary ? 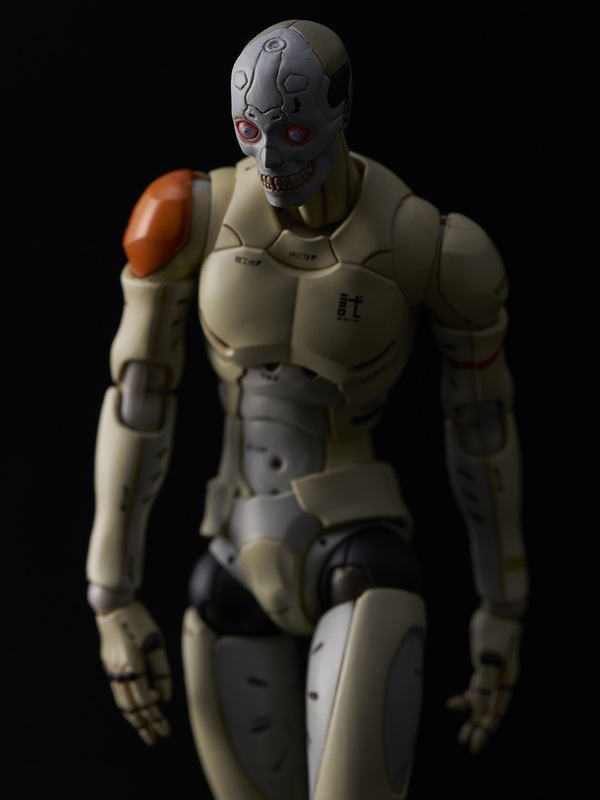 scale TOA Heavy Industries Synthetic Human. That same year we released the Synthetic Human TEST BODY edition at San Diego Comic-Con and other events around the world. 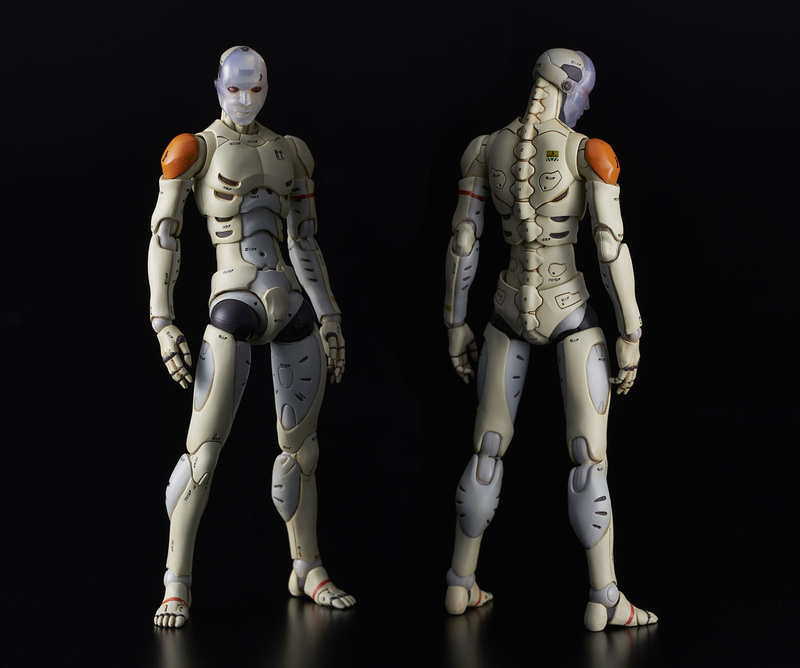 This highly detailed and decorated version of the Synthetic Human has gone on to become one of the most highly sought after versions of the figure. 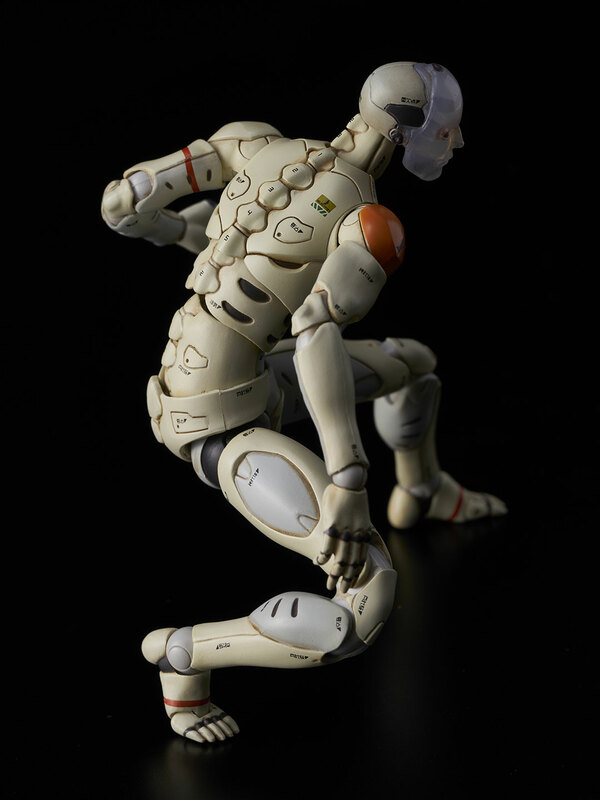 Now four years later, we are excited to announce the release of a new version of TOA Heavy Industries Synthetic Human Test Body - this time in 1/12 scale. 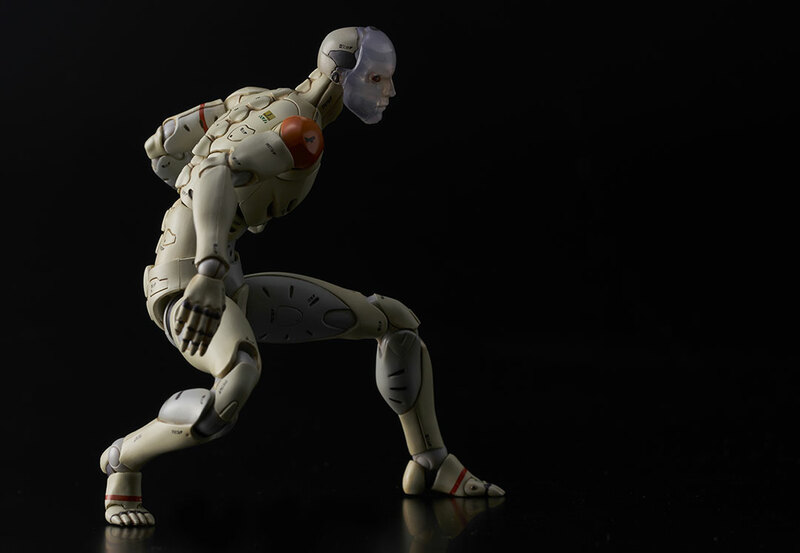 The 1/12 scale Synthetic Human Test Body will available exclusively at Summer Toy Festivals around the world in limited quantities. 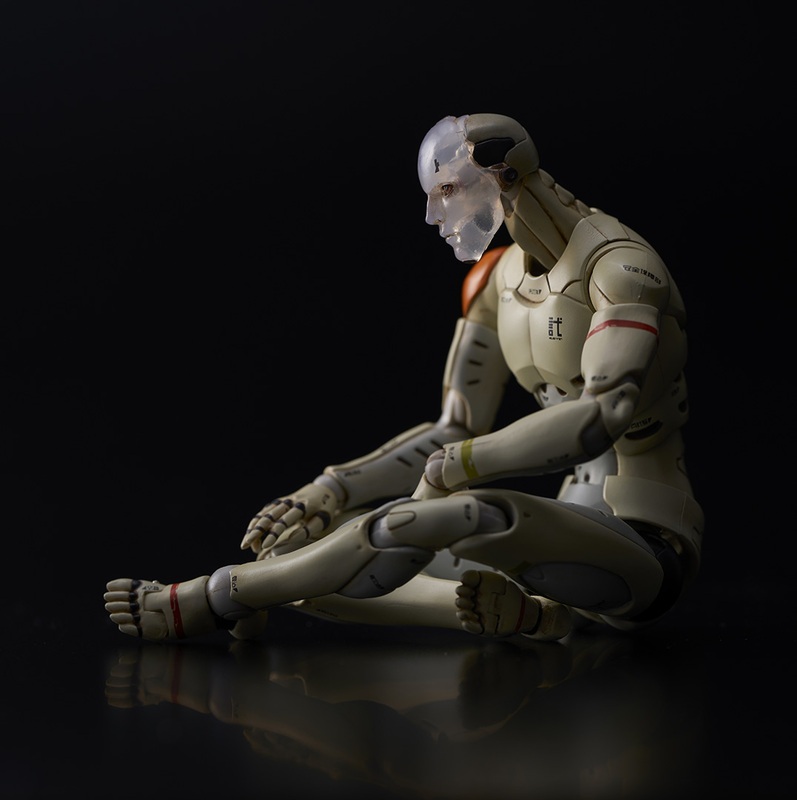 <see list of events at the bottom of the post> While only half the size of the original, there has been no concession in either articulation or level of detail. 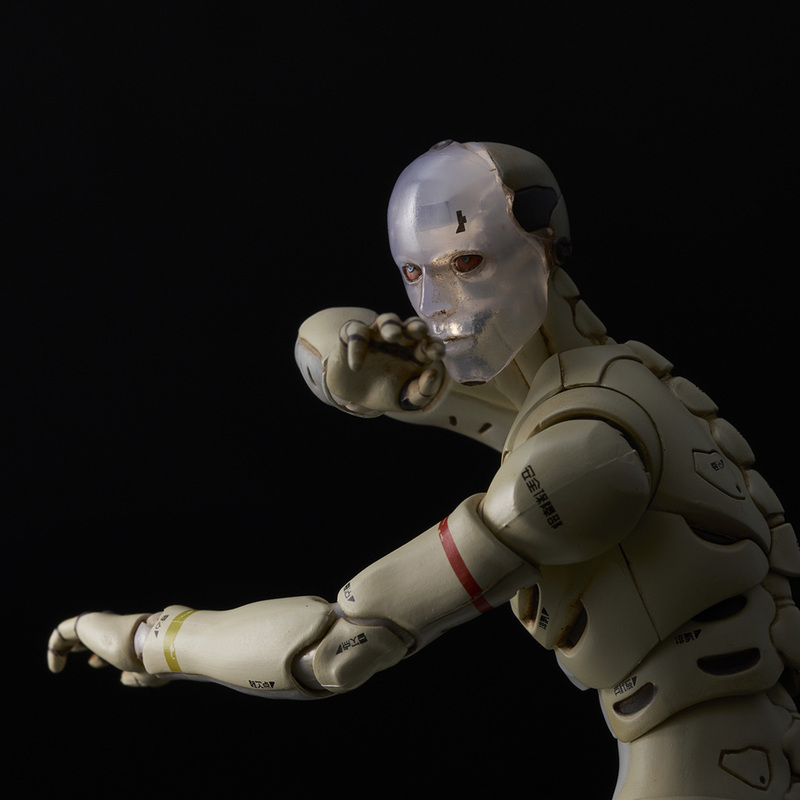 Our 1/12 scale synthetic human was re-designed from the bottom up refining and re-defining the groundbreaking poseability of the 1/6 scale version.